Curaçao’s maritime sector is home to professional and experienced operators offering a diverse mix of quality services to ships calling its ports. The submenu has a categorized overview of the port partners that offer their services. The Curaçao Ports Authority (CPA) develops and operates all ports and bays in Curaçao, ensuring quality nautical services and safety and security in the ports. CPA is a registered ISO-certified service provider. Port services provided by CPA and its subsidiaries include tugboat services, pilotage, vessel traffic control, bridges and ferry operations, enforcing regulations on health, safety, security and the environment and inspection / registration of all local vessels and the issuance of licenses. Curaçao Pilots Organization (CPO) N.V.
KTK Tugs offers in harbor, coastal and ocean towage services with a state of the art fleet of tugboats and highly trained personnel. The company offers tug assistance and other services as salvage, emergency response, barge and pontoon transportation across the Caribbean and the Americas. Curaçao Port Services (CPS) Inc. N.V.
Additional information: Container terminal operator that operates two Gantry Cranes with approximately 1,000 meters total berth length. The maximum berth length is 460 meters and the maximum depth is 12.2 meters. The terminal offers 24-hour service and has facilities for Ro/Ro and Lo/Lo operations. Special transshipment rates are applied. Additional information: Damen Shipyards Group operates 32 shipbuilding and repair yards, employing 9,000 people worldwide. Damen has delivered more than 6,000 vessels in more than 100 countries and delivers some 180 vessels annually to customers worldwide. Based on its unique, standardised ship-design concept Damen is able to guarantee consistent quality. Additional information: Curinde aims to attract, assist and stimulate trading and production companies to reach their objectives and consequently contribute to sustainable economic and social growth of Curaçao. Our specialists assist with fast and accurate advice regarding the compliance of your activity for an economic (free) zone operation and the procedures for incorporating and starting a business in the Free (Economic) zone of Curaçao. If necessary, we can also refer you to legal, financial and tax advisors, as well as engineers and other technical specialists. Additional information: Curoil is the sole supplier of fuel oils in Curaçao and is your one stop location for bunker fuels. We are well equipped with all the necessary facilities to guarantee the reliability of our fuel supply to our customers (including bunker berths and barges). 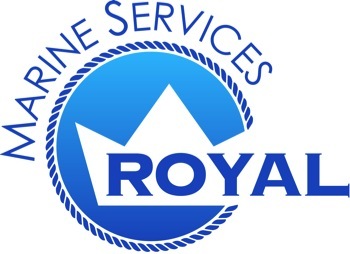 We are well known for our prompt service, timely delivery, quality fuel, variety of fuel bunker locations and facilities and offer year-round bunkering services to ships calling at the Curaçao ports. Additional information: Refineria Isla Curaçao BV is committed to be recognized as the leader of the refining business in the Latin American and Caribbean market. Our mission is to refine crude and process feedstock in an efficient, competitive, safe and environmentally responsible manner, delivering our products and services on time, according to the required quantities and specifications, taking into account the market opportunities, valuing our people, welfare of the community and achieving maximum value for the shareholder. Additional information: MRC : No job too small. No job too big. Have a look on our website. If you can’t find what you are looking for, call or mail us: we will find a way to help you. Additional information: Alphatron Marine is a world renowned supplier of integrated bridge solutions, representing a number of major industrial brands, alongside manufacturing unique complementary products to the JRC portfolio. With full support from Centers of Excellence in Tokyo, Rotterdam, Singapore and Houston, the combined synergies bring quality and innovation to owners, operators and shipyards, redefining the future of ocean, offshore and river navigation and communication. 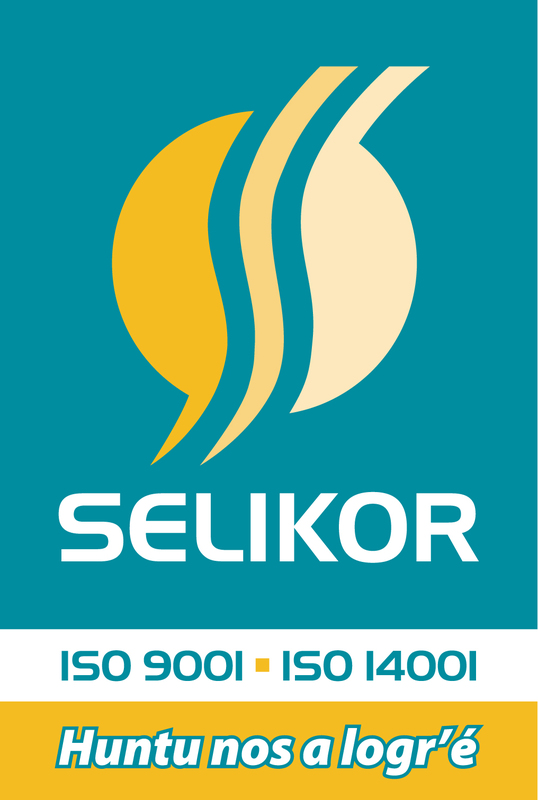 Additional information: Our company, Selikor NV, has a 24 hour job, 7 days a week, to manage the solid waste produced on the island of Curaçao. However keeping an island clean requires more than the commitment of one company. It takes the commitment and involvement of the whole community. Waste generators have a social responsibility in helping keeping Curaçao clean. Fostering this responsibility is one of the many goals of Selikor NV. To achieve this goal we try to educate the private and public sectors in the field of Waste Management. Additional information: Exclusive Agent for Panalpina World Transport, Dutch Caribbean Services: Air & Ocean Freight Import, Air & Ocean Freight Export, Warehousing, Trucking, Distribution, Consolidation, Logistic Services, Global Marine and Air Charter, Transport Insurance, Custom Clearance, Tender, Breakbulk, Project Logistics Management, Supply Chain Solutions, Events and Fairs, Road service. 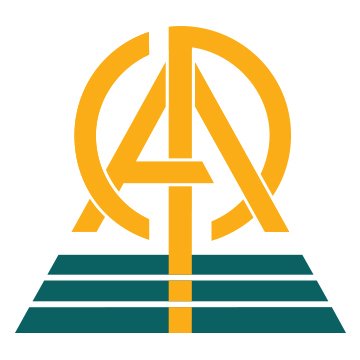 Additional information: Caribbean Cargo Services is the largest consolidation company on the Island of Curaçao and offers weekly consolidated services from Miami/ USA (Amcar Freight, Inc.), Puerto Rico (Crowley Caribbean Logistics, LLC) and Rotterdam as gateway to Europe (International Freight Consolidators). In all this area's we have our own staff, offices and warehouses. We can receive all kind of cargoes and will consolidate them for you and will ship according your instruction to any destination in the world. A fully computerized custom declaration system, 5 certified custom brokers, daily custom officer on duty at premises, six forklifts, seven body- and stake trucks, four pickup trucks and 44 operational staff allows to handle your cargo with ultimate care. 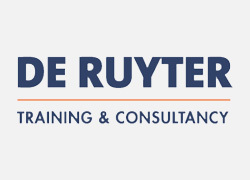 Curaçao Industrial & International Trade Development Co. N.V.
Additional information: De Ruyter Training & Consultancy Curaçao (DRTC) provides training for the maritime & offshore industry and the logistics & transportation industry on safety and security. Courses are given in close cooperation with de Ruyter Training Center & Consultancy Vlissingen in the Netherlands, the Curacao Fire Department, the Red Cross and the Maritime Training Institute in Jamaica. DRTC Curaçao is also well known for providing both practical and theoretical training for non-maritime professionals. DRTC Curaçao works with professional, specialized and highly qualified instructors. Courses are provided in various languages including: Dutch, English, Spanish and Papiamentu. Additional information: The fleet, navy personnel and marines of the Royal Netherlands Navy are deployed worldwide in the interests of ensuring security at sea and from the sea. The Royal Netherlands Navy is capable of carrying out independent operations and joint operations with the Army, Air Force and Marechaussee, as well as with international Allies. The Royal Netherlands Navy is deployed both at home and abroad for crisis management operations, humanitarian assistance and disaster relief. The Royal Netherlands Navy is the oldest of the four Services of the Netherlands armed forces. 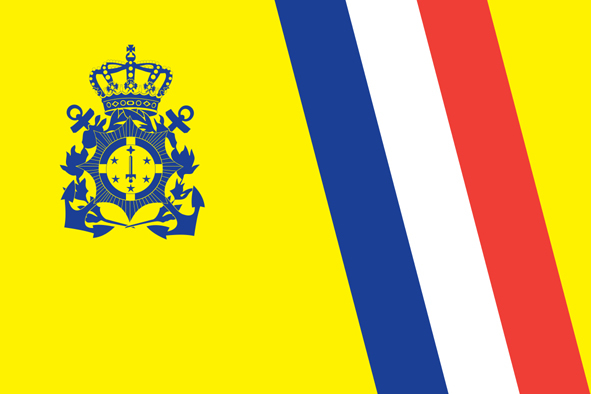 Additional information: The Dutch Caribbean Coast Guard has been established to protect the waters surrounding the islands from everything that is illegal and make the islands as safe as possible for all the inhabitants. From search and rescue, combating illegal immigration and smuggling of weapons and drugs, to the monitoring of shipping, fisheries and environment are important tasks of the organization. The Coast Guard performs these tasks in close co operation with their partners in law enforcement. Curaçao Shipchandler & Services N.V.
Additional information: Trade Name of Company is: Curaçao Superb Shipping Agency. 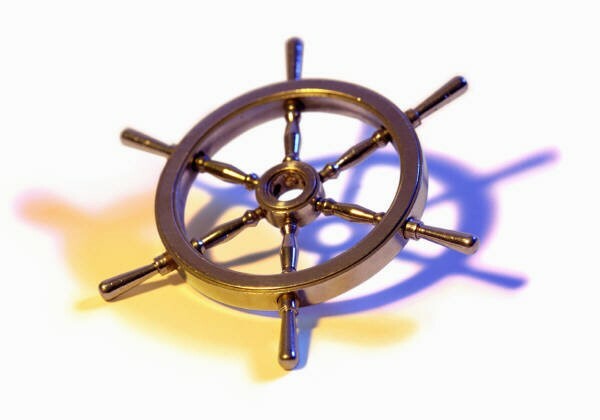 Able to perform all activities in connection with the shipping business that can be conducive to the foregoing and everything in the widest sense of shipping. Covering Ports of Curaçao. Forwarding Agent, Shipbroker, Ship's Port Agent. Attending Freighter, Cargo Vessels, Cruise Ships, Tankers, Repair Ships, Off Port Call, all Shipping matters. All activity related to Sea Transport, Logistic/Spares & Crew handling (In port and Off Port). Storage of Ship's Spare Parts. Shipping Consultancy in General. Additional information: Curline Inc. is a port agent. The company represents Global Liner (container) carriers calling at Curaçao. Curline is fully ISO certified and is a longstanding BIMCO member. Additional information: Dammers Seamanagement Services Inc. is a port agent. The company handles all types of vessels on the Island of Curacao. Dammers Seamanagement Services is fully ISO certified and is a longstanding BIMCO member. Additional information: Dammers Shipagencies Inc. is a specialized shipping company with a focus on port agency, logisitcs and consultancy. It is part of the Dammers Group, with over 50 years experience in the shipping business. The head office is located in Curaçao, with sub-offices in Aruba and Bonaire. Dammers Shipagencies handles all types of vessels on the Islands, also/especially complex shipping projects. The company is fully ISO certified and is a longstanding BIMCO member. 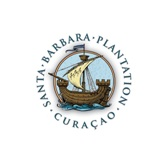 Additional information: Dutch Carib Line Inc. is a port agent. The company represents Liner (container & breakbulk) carriers. Dutch Carib Line is fully ISO certified and is a longstanding BIMCO member. Additional information: Maduro Shipping (ABC) provides a broad line of agency services to the shipping industries on the islands of Curaҫao, Aruba, Bonaire and Sint Maarten with expertise, creativity, high quality and safety standards to fulfill the needs of all stakeholders. Additional information: Rocargo Services has now been in operations as port agents for more than 32 years with a steady growth as a result of our compromise to render our customers outstanding services. Additional information: Sealine Inc. is a port agent. The company represents Liner (container) carriers. Sealine is fully ISO certified and is a longstanding BIMCO member. R. Samandar & Co. Shipchandling N.V.
Additional information: The leading Ship Supplier company in Curaçao. With over 40 years of experience and warehousing facilities with built in cooler, freezer and loading dock, we provide Provisions, Deck, Engine, Bonded Stores and whatever necessary services and supplies the vessel requires at a competitive price. Delivering both on and off-port we offer "24 HOURS SERVICE"
Additional information: Full service ship chandler with 27 years of experience. We supply deck, engine, cabin, provisions, bonded duty free beer and cigarettes. We have the largest stock of technical ship stores. We can arrange last minute orders in less then 1 day. Harbour & Civil Construction Curacao N.V.
Additional information: Miami Diver International N.V., part of the Worldwide Subsea Solutions Alliance is specialized in underwater ship maintenance and repair. With dive equipment, specialty tools, engineering resources and trained divers situated globally, Subsea Global Solutions is able to mobilize quickly anywhere throughout the world with factory trained service technicians qualified to perform underwater repairs for OEM equipment. With diving operations throughout the Caribbean, North America, Far East and Europe we offer global diving resources with local assets. Additional information: International Harbour Civil Contractor’s core business is the construction and installation of structures and facilities in the marine environment as well as the rental of offshore and onshore support and construction vessels. Our offshore and onshore fleet consists of a deck cargo barge, flattop barges, tug boat, heavy lift cranes, excavators, concrete crusher, hydraulic hammer, drilling and dredging machinery and pile driver equipment. Our years of experience led to numerous successfully completed projects ranging from construction, repair, demolition and removal of fixed or floating pontoons, excavation and dredging, construction of rock break walls and piles installation. There are no projects too small or too big. Additional information: Curacao Marine is a full service Yacht Yard. We offer a wide package of services. Our max hauling capacity is 60 ton. We haul out Motor Yachts, Monohull and Multi hull sailing vessels. We also have a great variety of services like crash repairs, teak work, yacht storage, spray painting and much more. Additional information: Seru Boca Marina has 130+ slips available for docking vessels up to 80 feet in length. Barbara Beach Marina, located next to Santa Barbara Beach & Golf Resort, has 20 slips and can handle boats up to 170 feet. Curaçao is located on the southern border of the hurricane belt and is rarely affected by hurricanes in the Dutch Caribbean. Additional information: The Curaçao Tourist Board would like to invite you to visit Curaçao. Home to more than 35 captivating beaches, a diverse heritage, and unrivaled European architecture, you will soon understand why Curaçao remains one of the most exceptional islands in the Caribbean. Whether you come for a vacation or on a business trip, we offer a wealth of entertainment, culture and relaxing activities as well as the opportunity and infrastructure for serious business and investment dealings.